Welcome to Quirky Travel Guy! 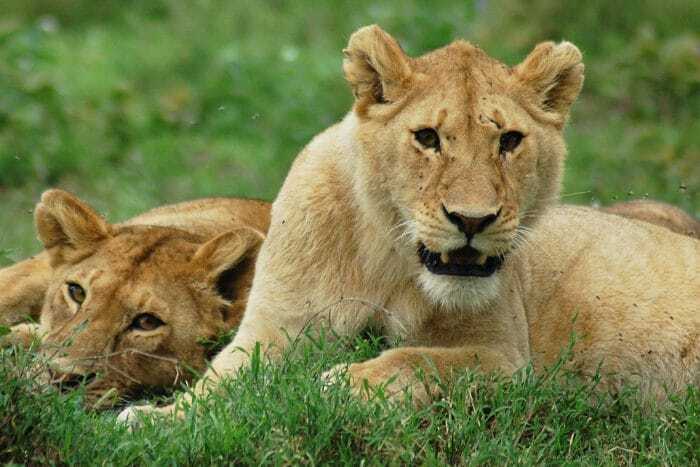 I’m Scott, a freelance writer who seeks out offbeat attractions and awesome destinations around the world. Come along as I bring you travel advice, trip inspiration, and dispatches from places that are fascinating, unusual, or just plain amazing! 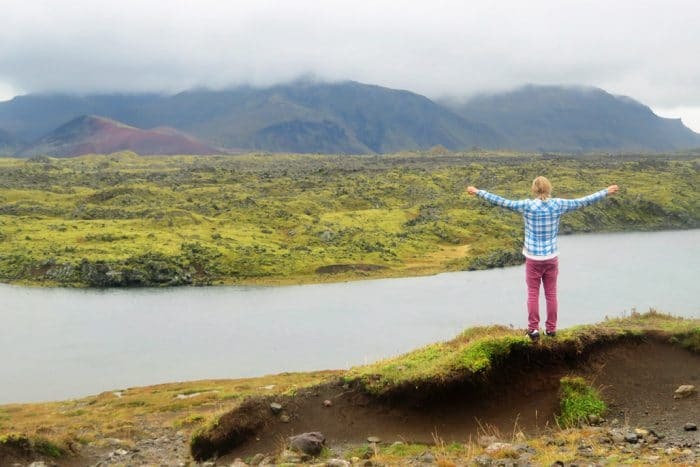 From boiling mud pots to glacial ice chunks on black sand beaches, these were the most incredible sights in Iceland. 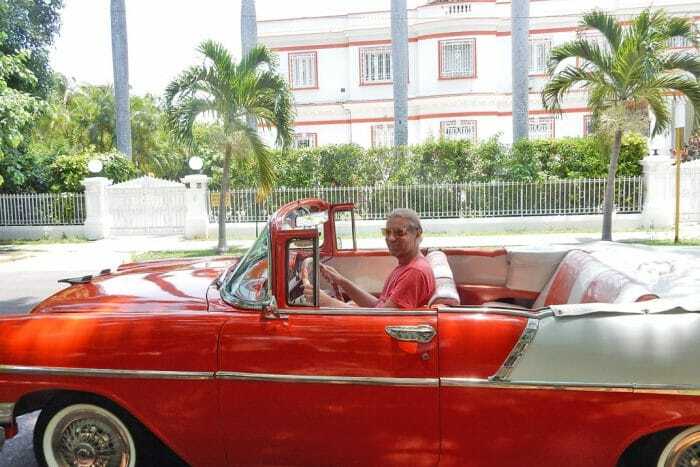 Learn everything you need to know about Cuban food, lodging, money, crime, and more! 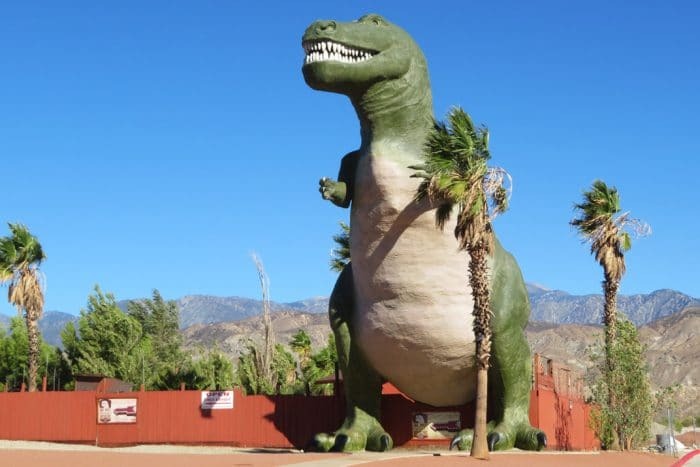 The coolest Palm Springs activities include quirky museums, historic celebrity sights, and outdoor fun in the desert. Things To Do in Mexico City: 85 Must See Attractions and Experiences for Tourists! 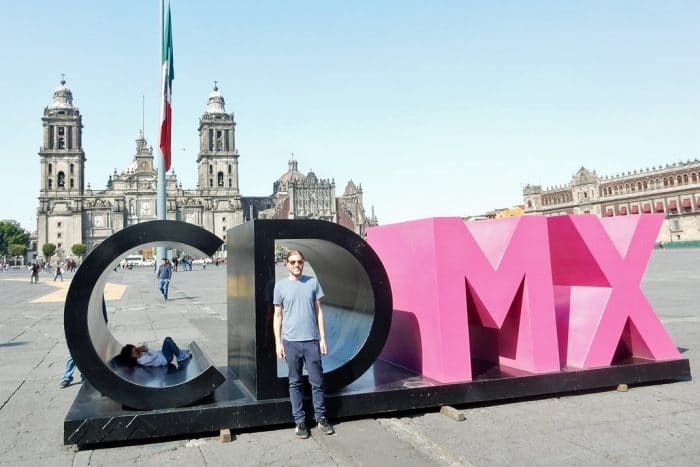 Visiting Mexico City? This extensive guide features must-see attractions, neighborhoods, street food, and offbeat activities! 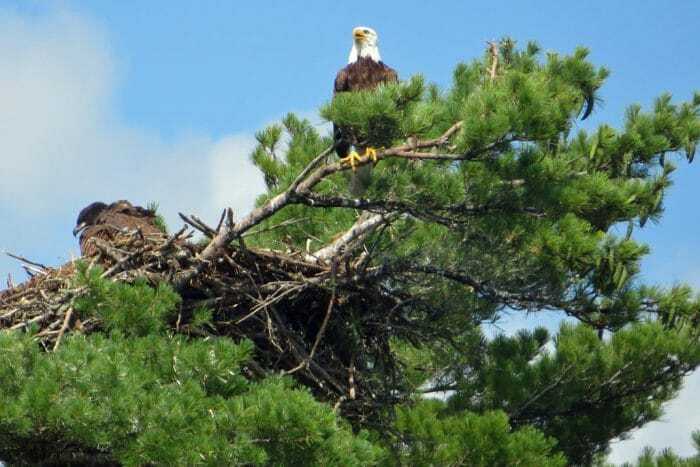 Voyageurs National Park in Minnesota is a popular place for boating, camping, and bald eagle watching. 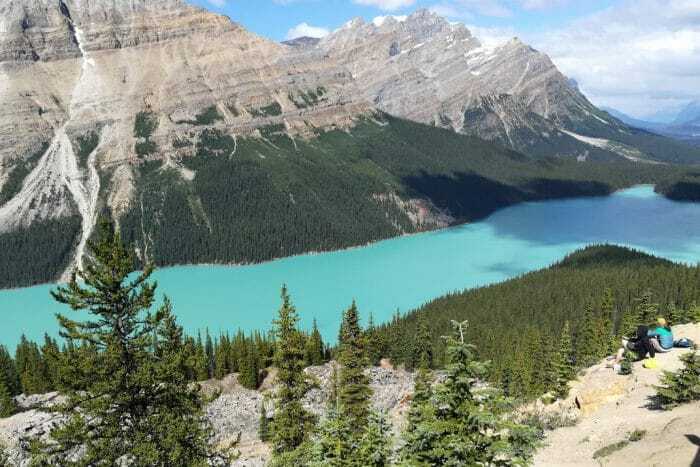 You can pack a lot of lakes, hikes and glaciers into two days in Banff National Park! Browse this suggested itinerary for tips. 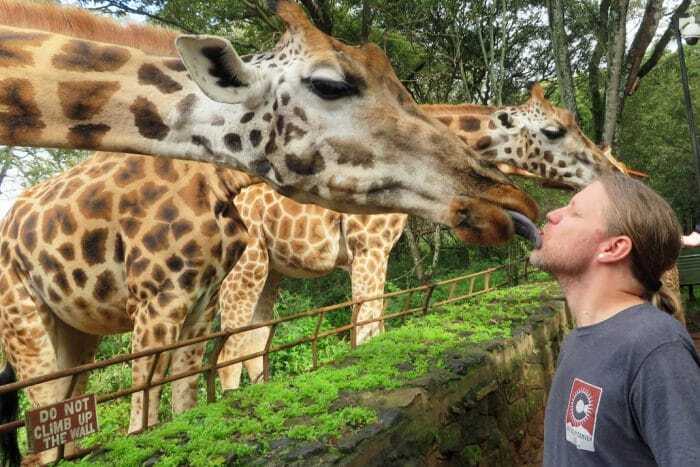 Get your giraffe kiss and feed them by hand at the Giraffe Centre in Nairobi, Kenya. 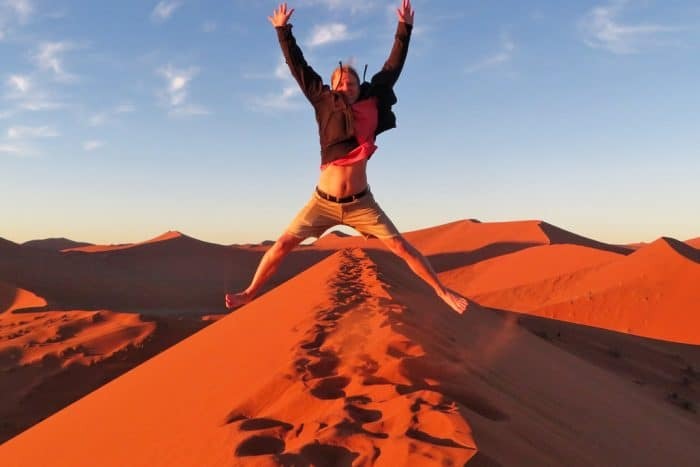 Climbing Dune 45 in Namibia to see the sunrise is one of the most fun activities you can do in the Namibian Desert. 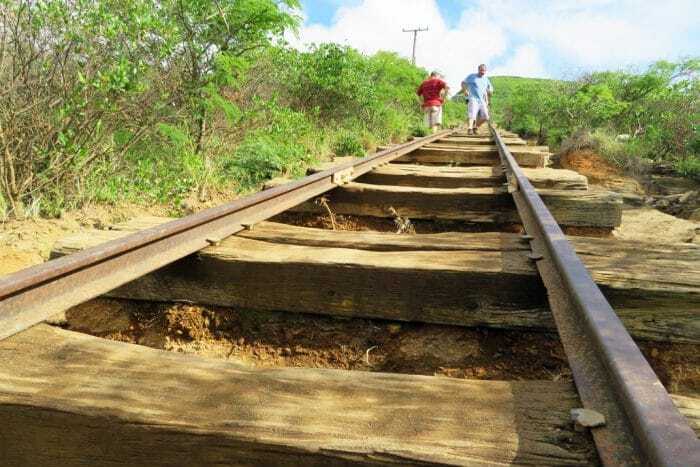 The Koko Crater Trail in Oahu is a challenging hike that follows 1048 steps straight up the side of a volcanic crater. 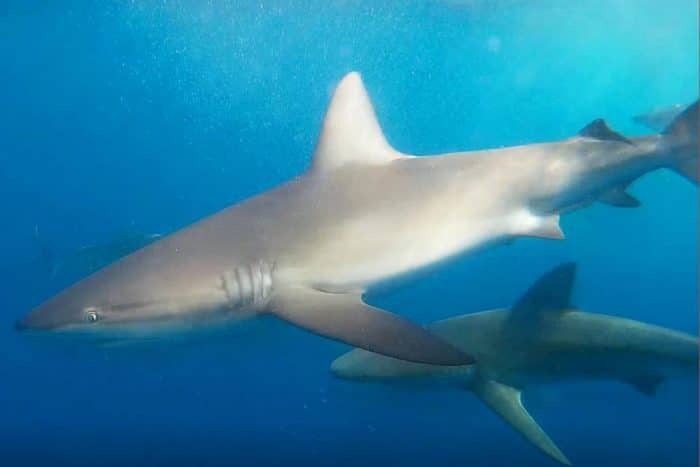 An experience shark diving in Oahu gave me a chance to see eight-foot-long sharks up close for the first time. 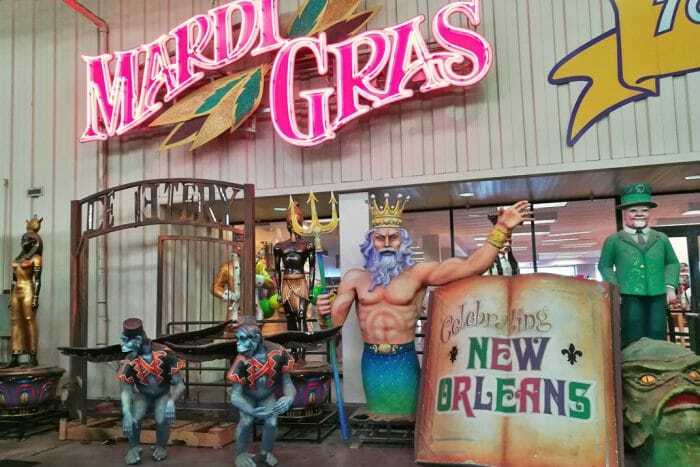 See Mardi Gras floats and props being created in real time at Mardi Gras World in New Orleans! 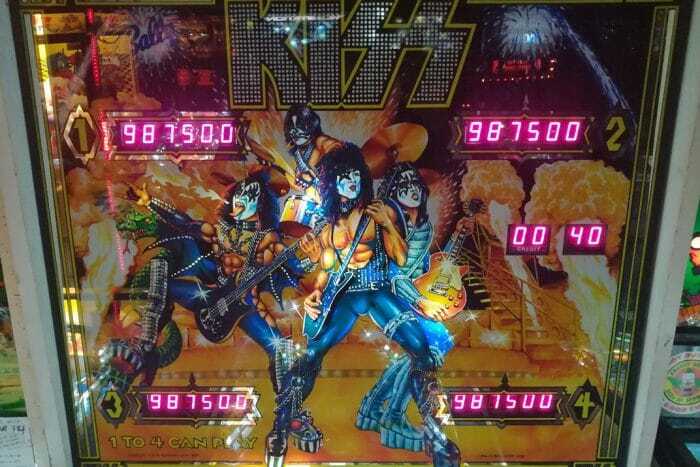 Las Vegas is home to the Pinball Hall of Fame, which houses hundreds of vintage pinball machines going back to the 1940s. 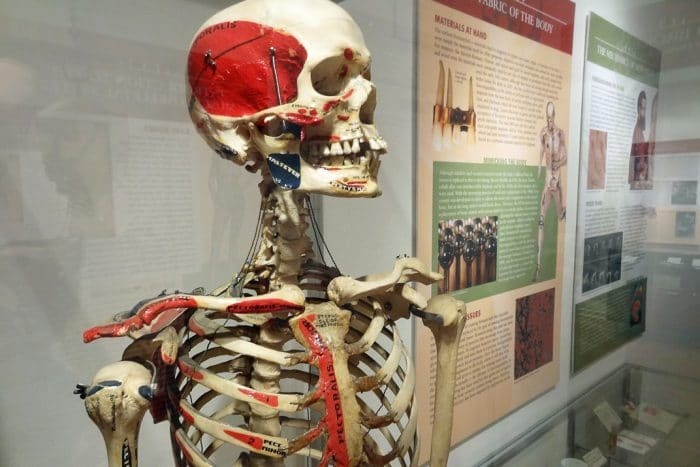 Chicago’s International Surgical Science Museum is the place to find vintage wheelchairs, surgery-themed artwork, and medical artifacts. 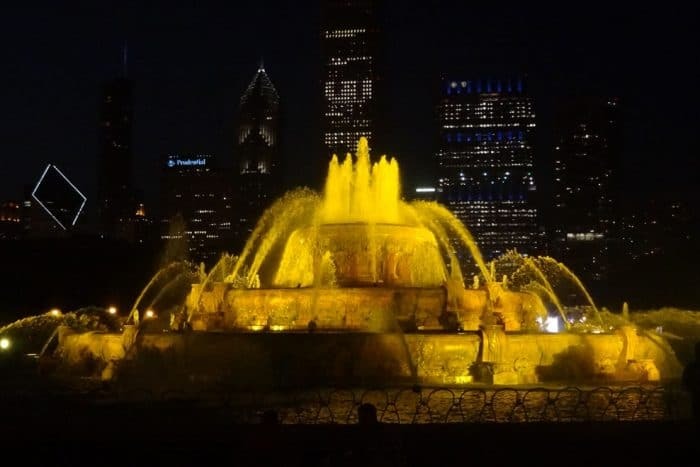 From museums to karaoke bars to restaurants, Chicago has a number of cool things to do at night. 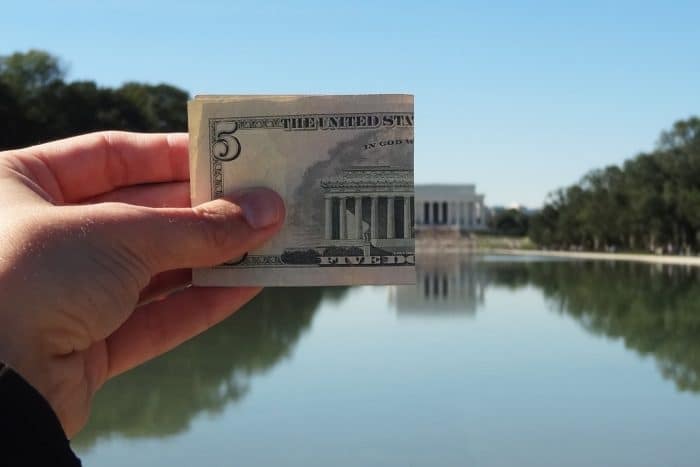 My best budget travel tips for saving money on lodging, flights, food, and transit while traveling. 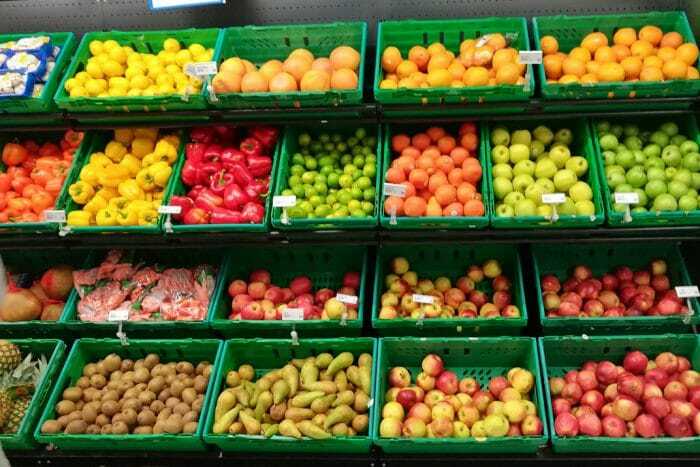 The cost of food in Iceland is high, but you can eat cheaply if you plan ahead and make smart shopping decisions. 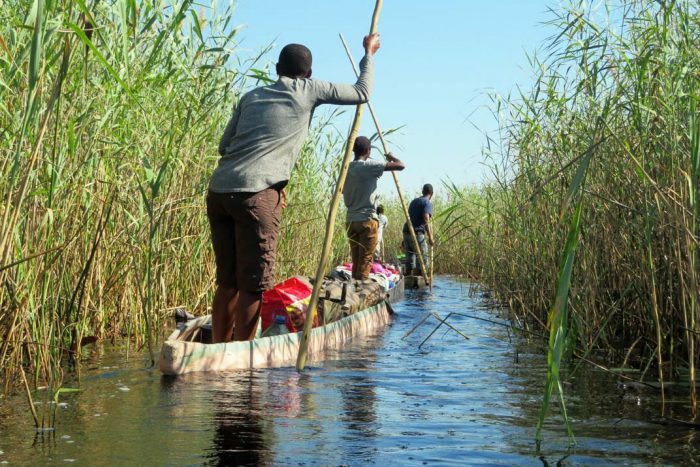 Enter your email address to receive the monthly QTG newsletter, with exclusive travel tips and info.